Telenor presents ‘Motorcycle Girl’, an adventure based on the life of motorcyclist, Zenith Irfan. 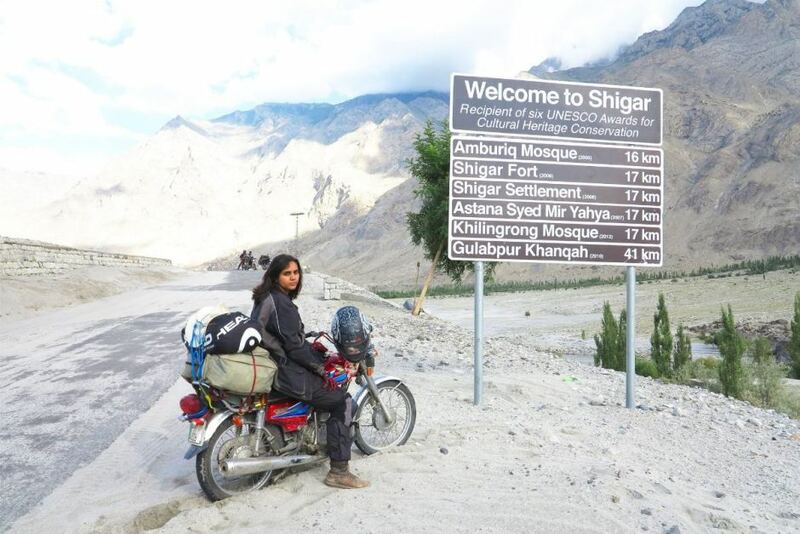 ‘Motorcycle Girl’, a biopic on the achievements of Zenith Irfan, the first female biker to take a solo journey to Pakistan’s northern areas, was premiered in Karachi. Showcasing the feat of a young girl challenging stereotypes, the movie fits perfectly with Telenor’s brand philosophy of empowering Pakistanis so that they become the better version of themselves. The movie tells the story of Zenith Irfan, an 21-year old girl who makes the bold decision to break free from societal shackles and embark on a solo motorcycle trip to the Northern areas of Pakistan to fulfil her deceased father’s dream of travelling to Khunjerab Pass on a motorbike.Zenith’s valiance and determination led her to undertake a difficult journey, which even men would think twice to undertake given the dangers involved; making her the first Pakistani womanto achieve this remarkable feat. Starring Sohai Ali Abro and Ali Kazmi, Motorcycle Girl has beendirected, written and co-produced by Adnan Sarwar, a talented young Pakistani actor, director, musician, screenwriter, and producer who made his film debut in the biopic, Shah. The movie is the second installment of Adnan Sarwar’s planned ‘Heroes Trilogy’ as he brings another real-life story of a Pakistani hero to the big screen. Motorcycle Girl drew applause and positive initial feedback from the audience. The movie will now be screening at all major cinemas across Karachi, Lahore, and Islamabad among other cities from April 20, 2018.